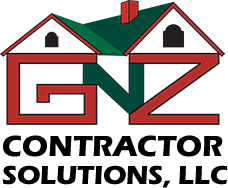 GnZ Contractor Solutions specializes in roof related services in your area. 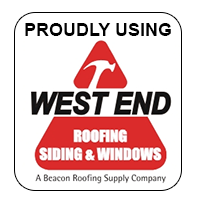 We have been continually trained by GAF Materials Corporation in the latest roofing techniques and installation and product knowledge and awareness. 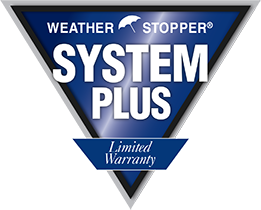 If you need roof repair or a new roof, GnZ Contractor Solutions is the roofing contractor of choice due to our experience and our use of weather rated products with Lifetime Warranties.